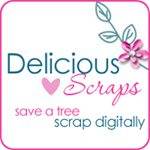 Delicious Scraps: GORGEOUS LOs by My CREATIVE TEAM!! GORGEOUS LOs by My CREATIVE TEAM!! I have to show you some BEAUTIFUL layouts created by the ladies on my CT!! 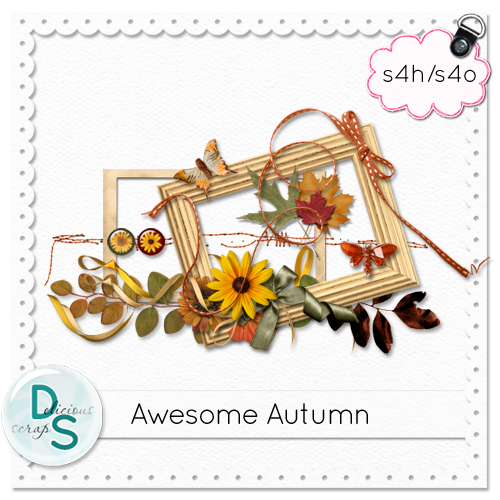 These ones were made with "Awesome Autumn" kit. This beautiful page is made by Lily. Click on the preview to visit her blog! This lovely LO is by Beverly. Click on the preview to visit her blog! This pretty page is made by Jana. Click on the preview to visit her blog! Here are three gorgeous pages made by Trica. Click on the preview to visit her blog! Thank you LADIES!! The work is STUNNING as always!! I can only say WOW again! You are so talented and thank you for sharing! !